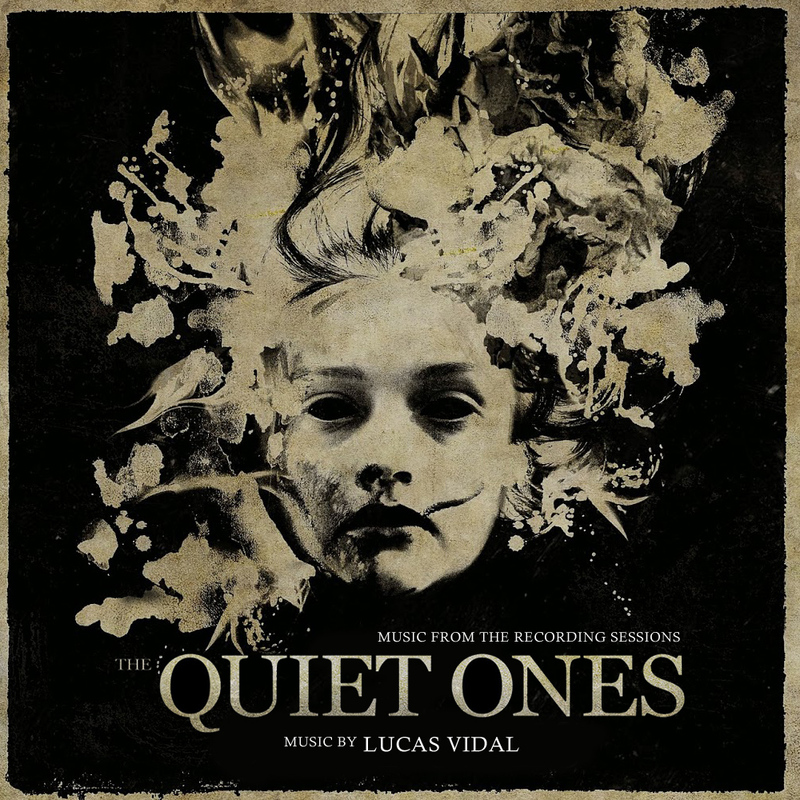 Posted on February 23, 2016, in Complete / Recording Sessions, Lucas Vidal and tagged The Quiet Ones Soundtrack. Bookmark the permalink. Leave a comment.